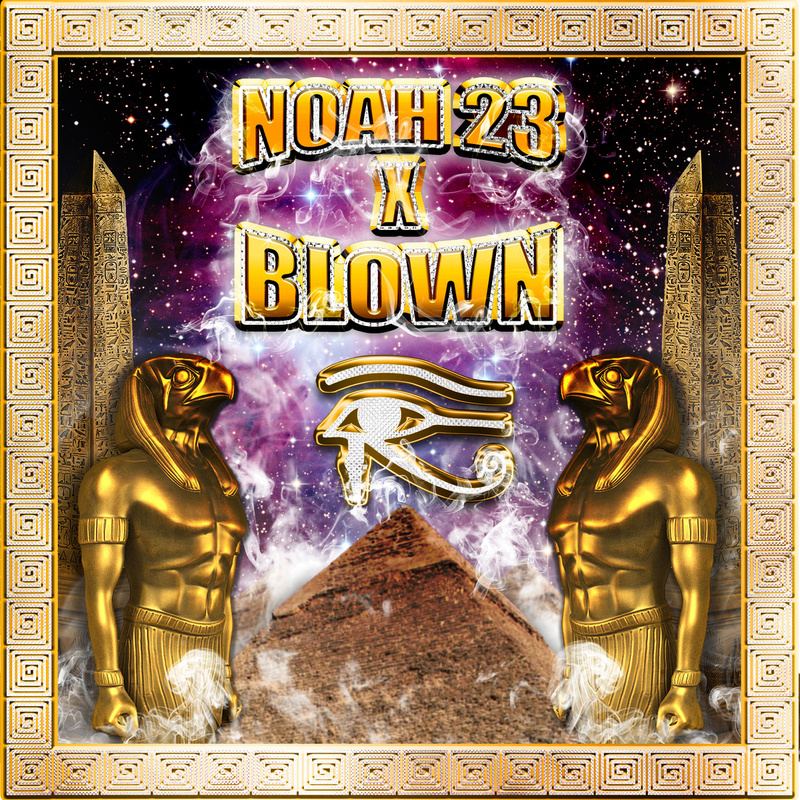 A new release from the prolific Noah 23 released by Candy Drips.This album has lots of guest rappers which is unusual for a Noah23 album. I have not heard of any of the guests which is even more unusual but in recent times Noah has been collaborating with a lot of young producers so working with up and coming rappers is not a huge surprise. The album is 16 tracks but most of the songs are short and have just one rap verse. Noah puts down some interesting playful raps like his verse on Darkness At The Edge of Town and Dust. He shows his vocal versatility with his singing on Carry On. Stylistically there is also a lot of variety with some auto tune vocals on Posi Based Boys that sounds like it’s straight from a Drake song compared to the fast chaotic chorus in Dust and then back to weird dreamy auto tune singing on All Around Us. I like the experimentalism of this album, beat wise it’s fairly standard but the song structure and vocals are anything but standard. It does come off sounding like a lot of half thought out ideas that have not been fully realised as such there are not a lot of really memorable songs. It definitely warrants more listens but with Noah already talking about his next release Peacock Angel being a more serious release and just a couple of months away it’s hard to get to excited about this one.